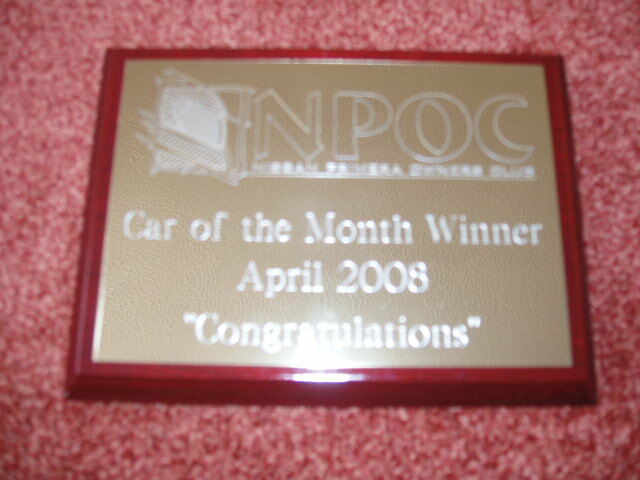 Congratulations go to Gary (Gary1972) for winning Car of the Month April 2008. His eye catching toffee P11-144 is a cracking example of beauty whilst keeping a subtle balance. Well done Gary, how does it feel to win the CotM award? I was shocked when I read the message but I'm really happy now. It is an honour to be chosen to receive this award. Before we move onto the car, can you tell us a bit about yourself? I am 36 and live in Sunderland with my wife Louise, we have 2 kids Chris (14) and Marc (10). I am a spray painter currently working for a local company painting plastic parts for car manufacturers. I have just been offered a job at NMUK (Nissan Manufacturing UK) so as long as I pass the medical i'll be starting next month. 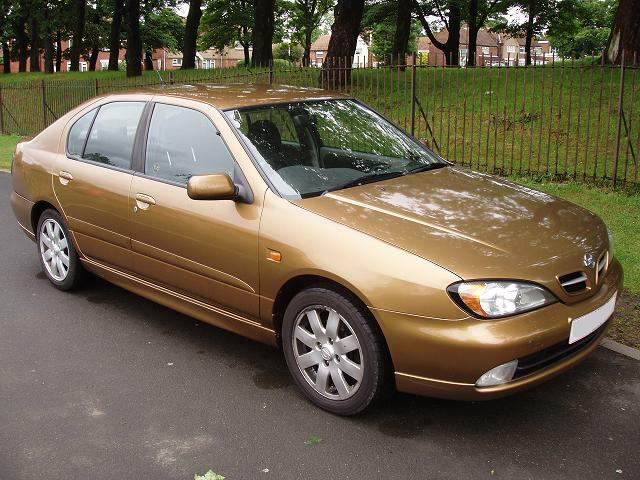 Is this your first Primera and how did you come to buy this particular one? Were you looking for a 144 or stumble on it? 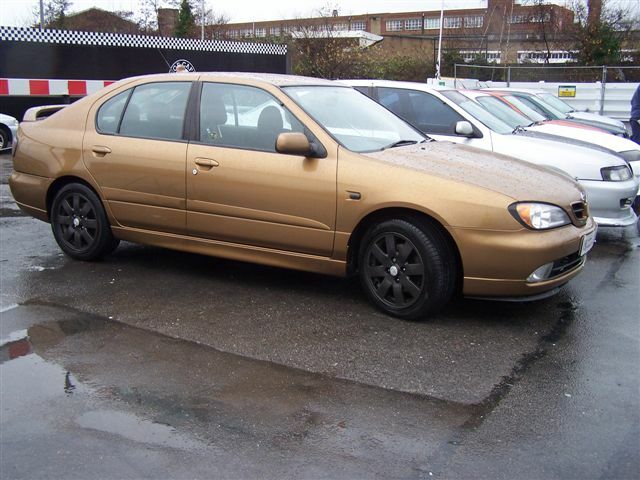 Yes it is my first Primera and I've had it nearly 2 years. 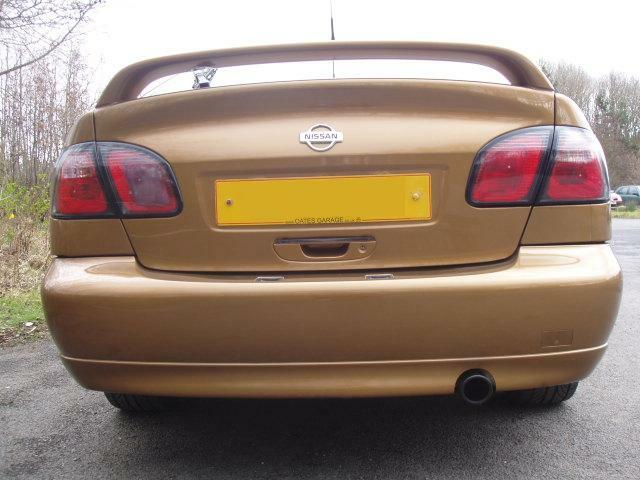 I was getting bored of my Cavalier so started looking round for a replacement. I had no specific car in mind, more how much I wanted to spend. 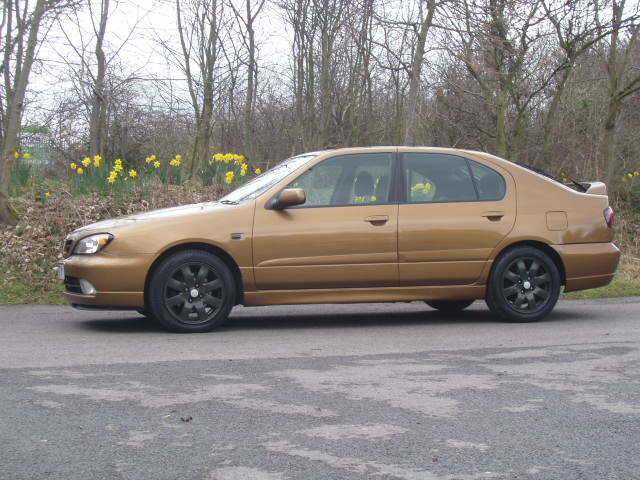 I spotted the car on e-bay, watched it for a few days and put a bid on it. 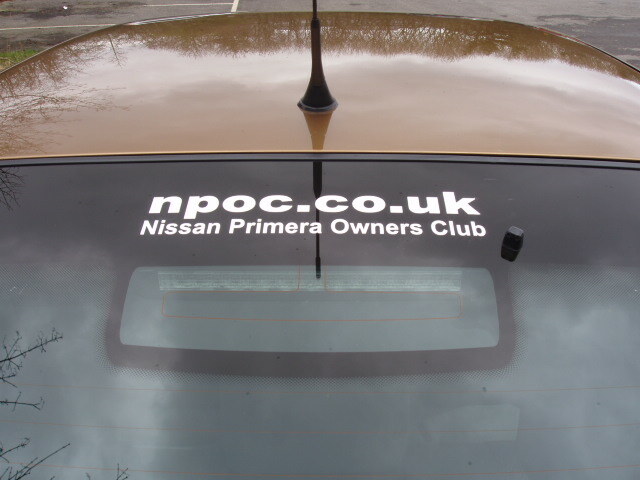 How did you come to join NPOC? I pulled up at some lights behind a black GT with a club sticker in the back window. Got home, had a look round the forum and joined as a regular member, 6 months later I upgraded to Elite. The black GT was George's (Nabber). Let's start with the colour, it never fails to grab the attention, what is the official name for that? Is that a rare one, we don't see many like it? 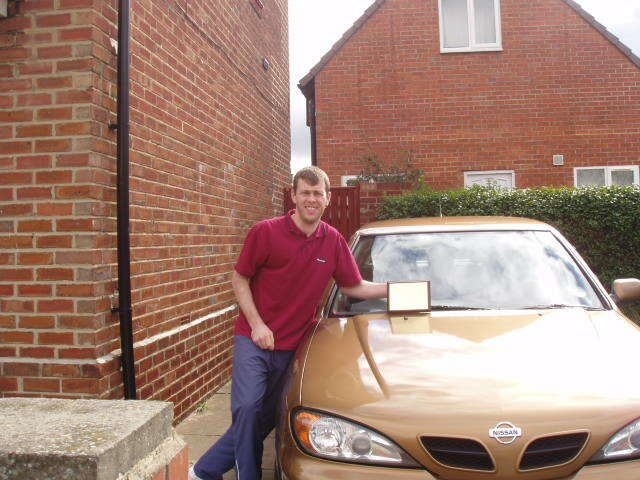 It was the colour that first drew me to the car. 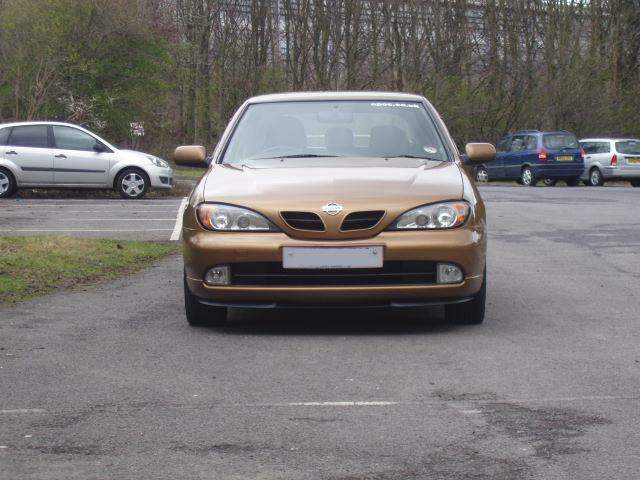 On the logbook it's Beige but officially it's toffee metallic, paint code HV0. 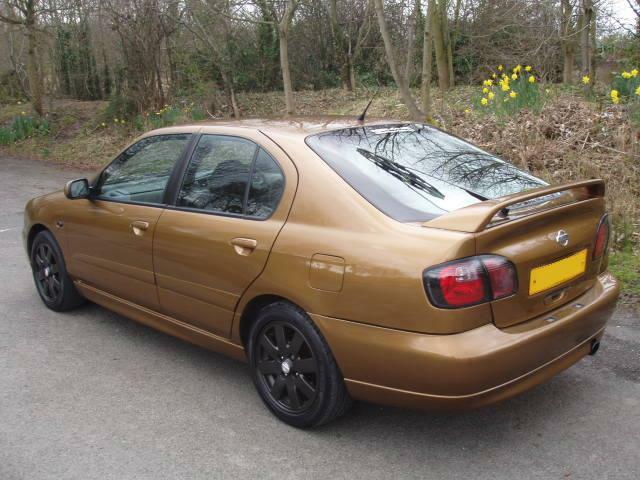 I don't think it was meant to be a rare colour, just mustn't have been very popular. I'd like to find out how many were sold though. 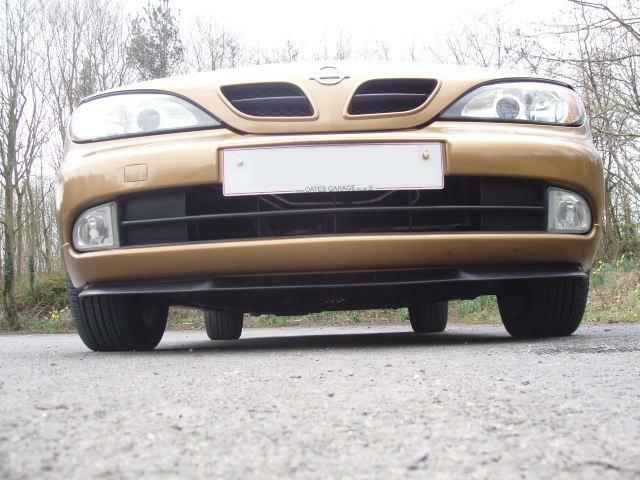 Can you tell us the full spec list of the car please, any modifications you have done?! 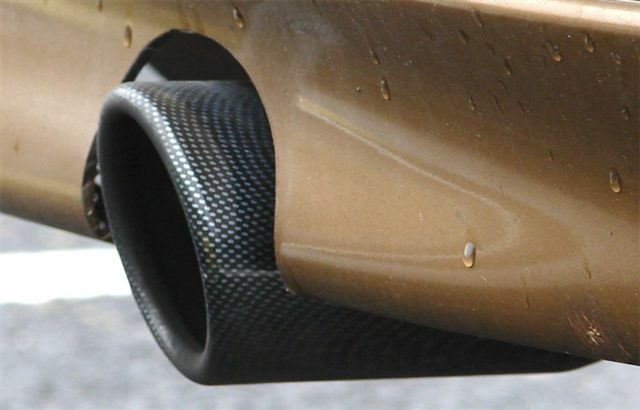 What is your favourite mod on the car and any mod you found particularly difficult to perform? 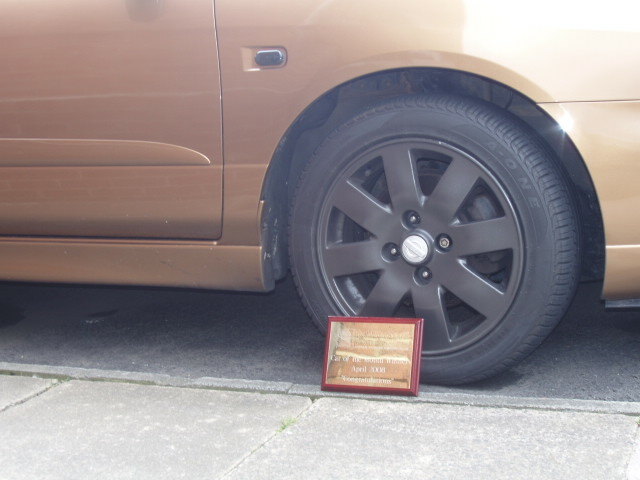 Favourite mod is the wheels, totally transformed the look of the car. The difficult mods are still to come but painting the wheels took the longest, a week on nightshift. The 1.8 owners always rate the engine very highly, does this include you? Do you feel happy that enough information on the 1.8 exists out there and you've been able to find what you want to find? 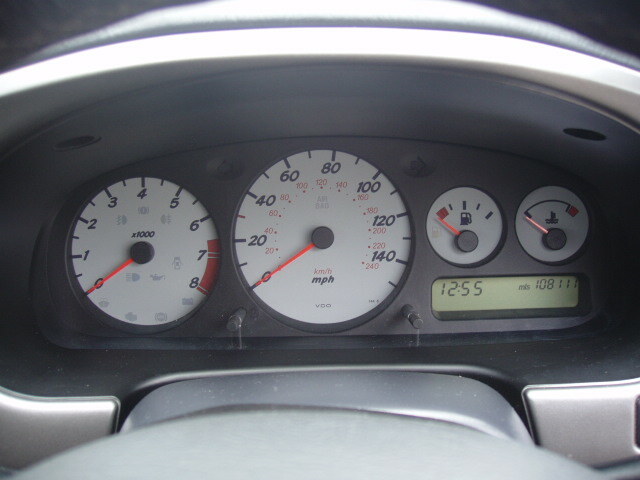 Yes, the car has 108,000 miles on it and in the time i've had it, the engine has never missed a beat so i've never needed to find any info on it. There is definately a lack of engine mods for the 1.8's though. Any mods in the pipeline you'd like to let out of the bag, we always love a nice CotM exclusive?! There's a couple of top secret mods i'm working on. 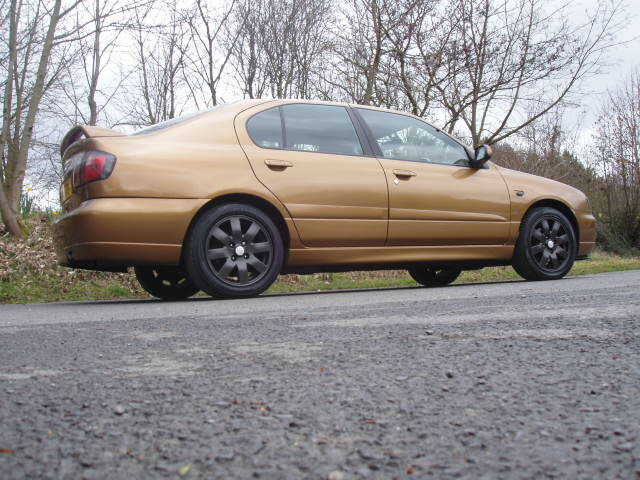 Would like to get the windows tinted, some lowering springs and i've spoken to Pete (Yogi) about sourcing manifolds and downpipes. 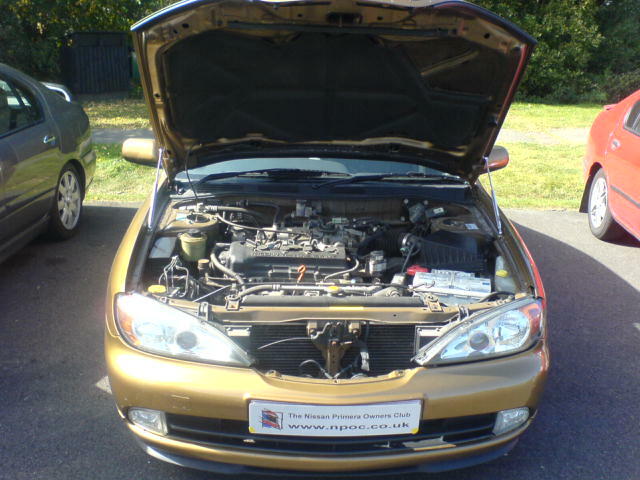 With a large pot of money, what would you most like to do with the car, any dream modifications in mind? 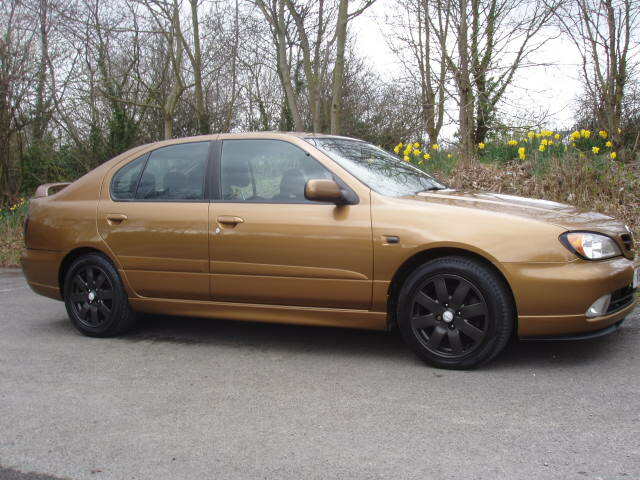 Sell it, buy a GTR and get it painted toffee. You're a popular sight around the NE meets, can we hope to see you around the big shows in 2008, are you up for Japfest and JAE? Yes, I'll be at Japfest and JAE, it'll be my first time at both shows so I'm really looking forward to them. Hoping to get to Ferry Meadows and Ace again this year too. A massive thank you to everyone involved in choosing my car for CotM. To those that have supplied parts and given me advice. And to every member of NPOC for making me feel welcome, both on the forum and at meets.